What you say about your company through advertising and other marketing communications is not as persuasive as having a trusted media outlet, expert industry analyst or a customer quoted in a news story say it. We pride ourselves on our reputation for driving results and deploying innovative storytelling ideas to share your company’s vision and value to potential customers through media and analysts. 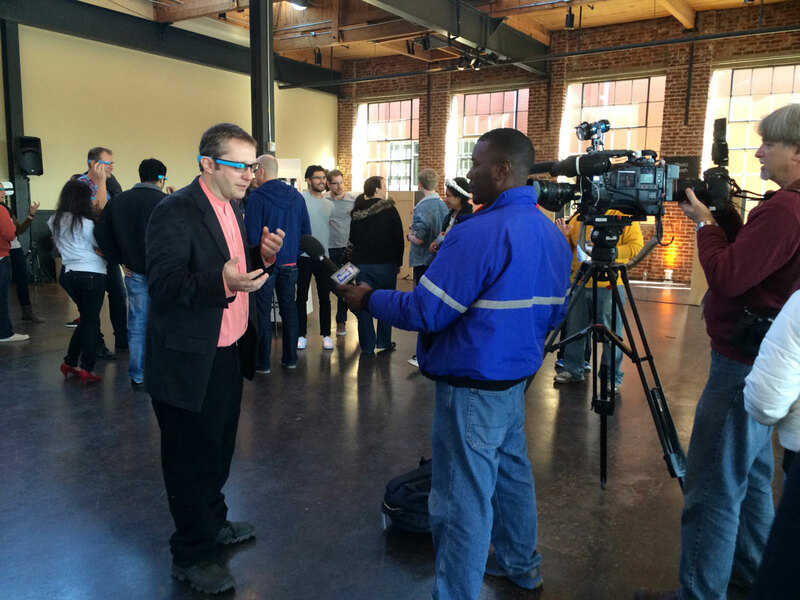 Media relations for Google, launching the world’s first public and VIP Google Glass demo day in Durham. 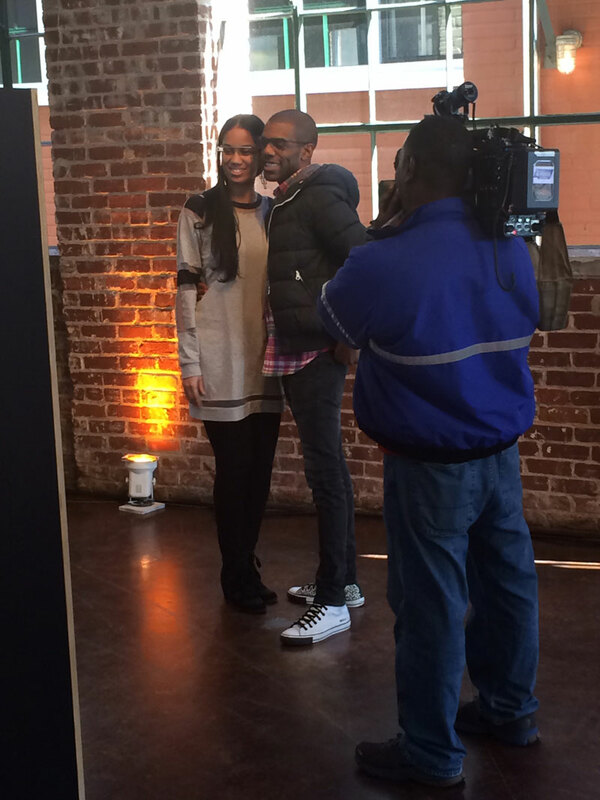 The Durham event garnered more than 24 million North Carolina media impressions over several weeks. 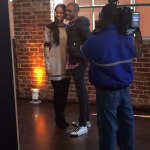 Google called OnPoint to lead a subsequent media relations campaign in Atlanta including a feature story in the Atlanta Journal-Constitution. Dude Solutions media relations announcing $100 million equity investment and job creation press conference with the North Carolina governor. 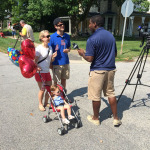 Media relations resulted in widespread local and regional news coverage. National coverage including an Associated Press story syndicated nationally, including the Huffington Post. Home Director, a home networking company spun out of IBM, established as the industry’s leading brand through public relations leadership. Home Director was cited as “the darling of media and analysts” by the leading consumer electronics trade publication. MCNC Research & Development Institute networking technology featured on CNET led to a presentation by MCNC executive to FCC’s Technology Advisory Committee. Also, MCNC’s world-renowned grid computing expert was featured in New York Times, ComputerWorld, InformationWeek, Wired and other key technology trades and national media. Media coverage led to speaking at Future in Review technology conference (including a story featured by ZDNet) and an appointment to U.S. President’s Council of Advisors on Science and Technology. Addrenex, a drug development company, failed to obtain venture funding. A strategic and creative media pitch resulted in coverage in the Wall Street Journal’s VentureWire, “When Venture Capitalists Let One Slip Away.” The same reporter continued to cover subsequent management team successes with their other drug development companies, Neuronex and Aerial. Media Relations campaigns were a catalyst for many start-ups leading to acquisition, including AlertNow (rapid notification company acquired by Blackboard), Catapult (LTE testing company acquired by Ixia), RadarFind (real-time location for hospital equipment and patients acquired by TeleTracking). 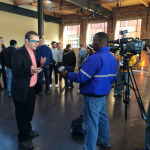 Georgia Tech Professor and Googler Thad Starner explains benefits of Google Glass to Atlanta TV reporter. 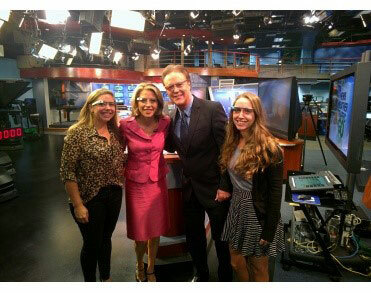 WRAL-TV news anchors try Google Glass with two Google Explorers after on-air interview. 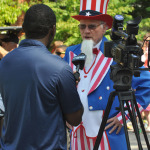 TV reporter interviews “Uncle Sam” at Wake Forest Fourth of July Parade. 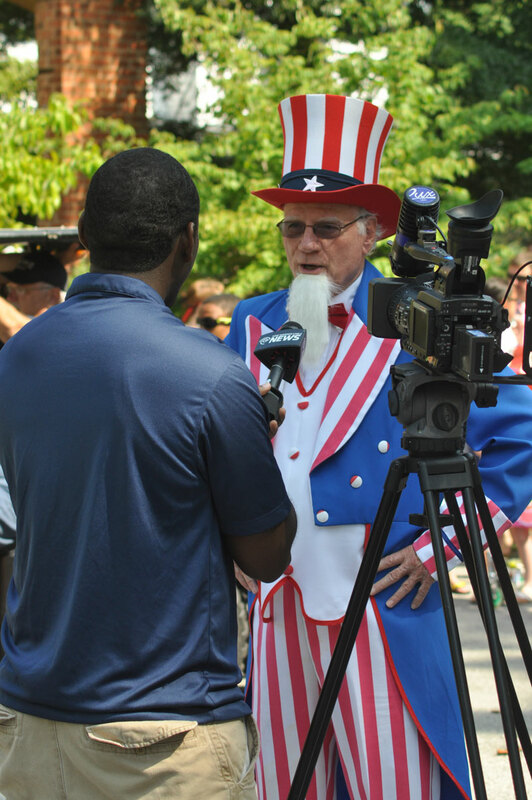 Wake Forest Fourth of July Celebration Committee leader shares the story of another successful celebration weekend with the media. 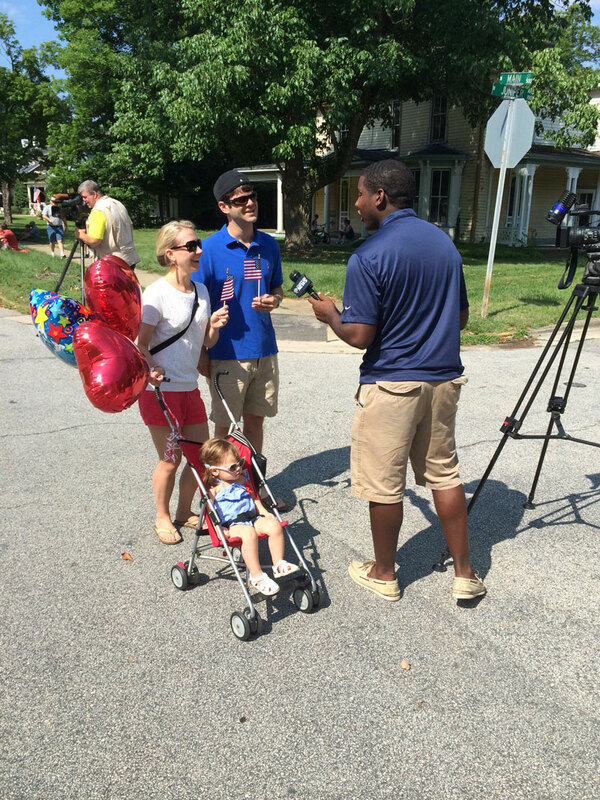 Family shares excitement of Fourth of July Children’s Parade with TV audience.